Over the decades, ECM has released a line of inventive albums showcasing solo double bass by such virtuosos of the instrument as Dave Holland, Barre Phillips and Miroslav Vitous. 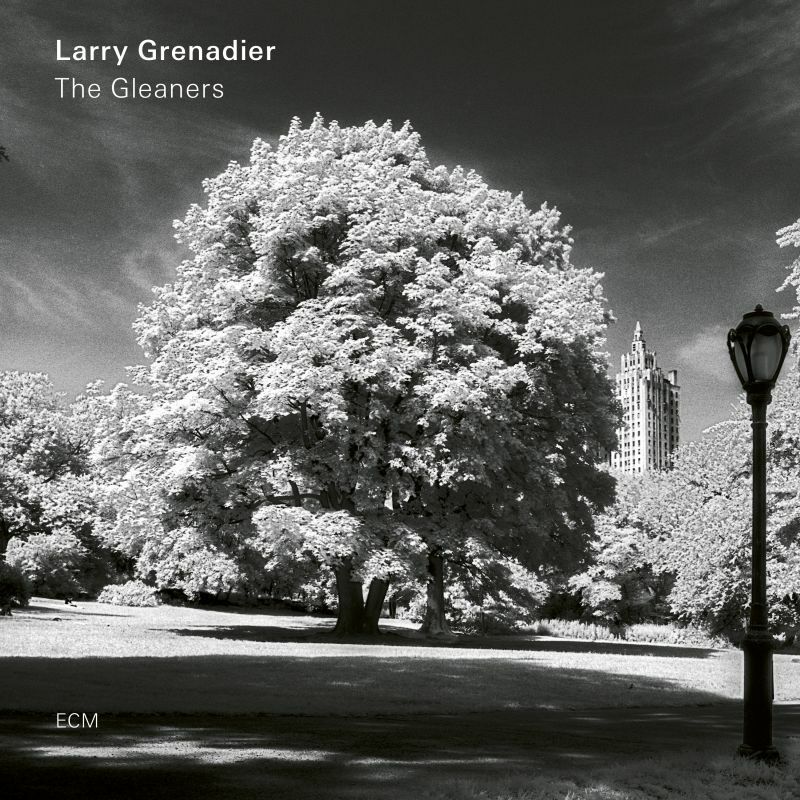 Now the label presents The Gleaners, the first album of solo bass by Larry Grenadier, one of the most admired, accomplished bassists working in jazz today. It is a profound and highly creative album, harvesting influences from many sources, its title inspired by Agnes Varda’s film ‘The Gleaners and I’. In between his own pieces here, including a dedication to early hero Oscar Pettiford, Grenadier explores compositions by George Gershwin, John Coltrane, Paul Motian, Rebecca Martin and Wolfgang Muthspiel. albums. 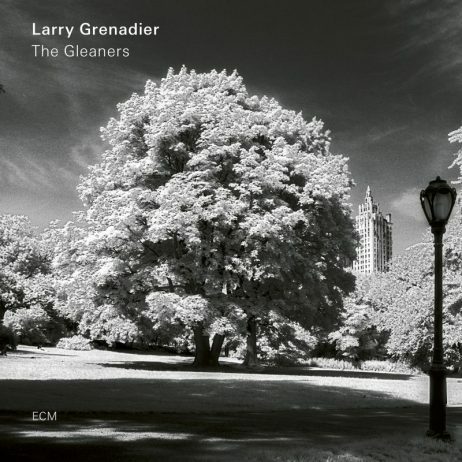 The Gleaners, which is available on both CD and 180g vinyl, was recorded at New York’s Avatar Studios in December 2016 and produced by Manfred Eicher.